It is again the time of the year when all the Pharmacy students of CEU take a break from tons of school works and have fun. I have a solo blog about it for the last two years. This time we don't "Dress to Impress" but we had our shirt made. Our Pharmacy days happened for 2 days. Quite impossible but yes, it happened. On the first day was the Zumba and different games. 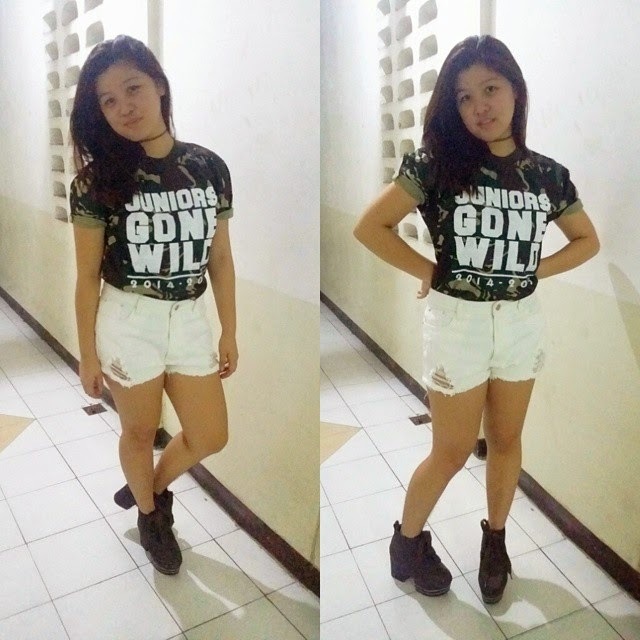 The 2nd was the Pharm Night with of course our DJ, DJ Tom Taus. This old fashioned cake jar was from the BU8. I was about to go home when this caught my eye. I thought it was a typical cake jar but it wasn't! I have a chance to bake it on my own. To eat it hot and freshly baked! It was very easy to prepare. Just a 3 step away. Step 1. Add the pocket Step 3. Microwave for 1 minute MEDIUM HIGH (without the lid) & then VOILA!!! 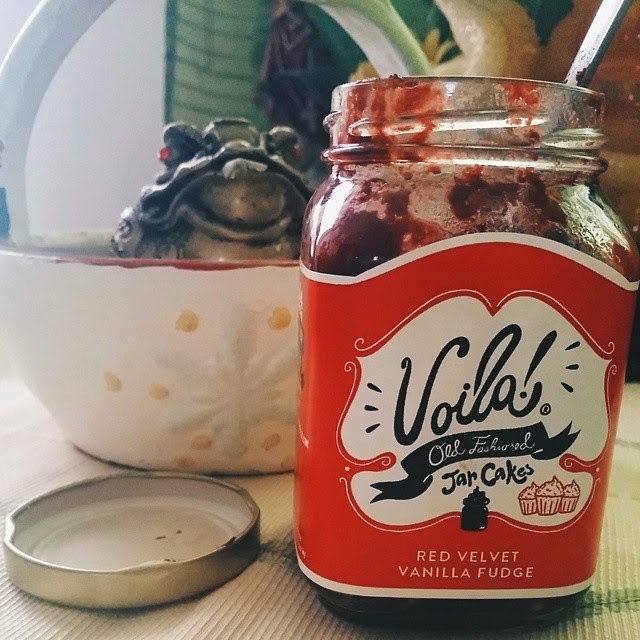 ENJOY YOUR FRESHLY BAKED JAR CAKE from @voilajars. 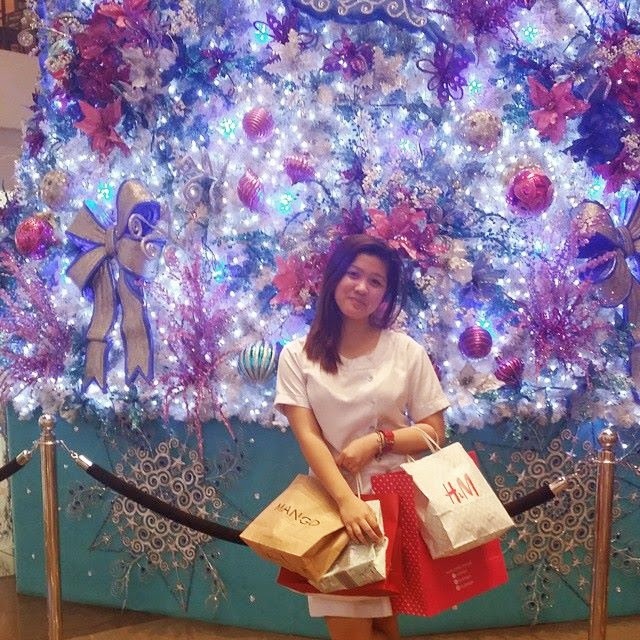 I do lots of shopping at BU8 for only 2000 pesos. Included was my fare and my meals. I had 3 pull overs. 3 shorts. 1 bag. 1 high knee socks. This was my most awaited time of the year because I do meet different and my favorite bloggers. Yey! For the reason that Christmas vibe was really near. My mom and I planned to start buying gifts for our family and friends. 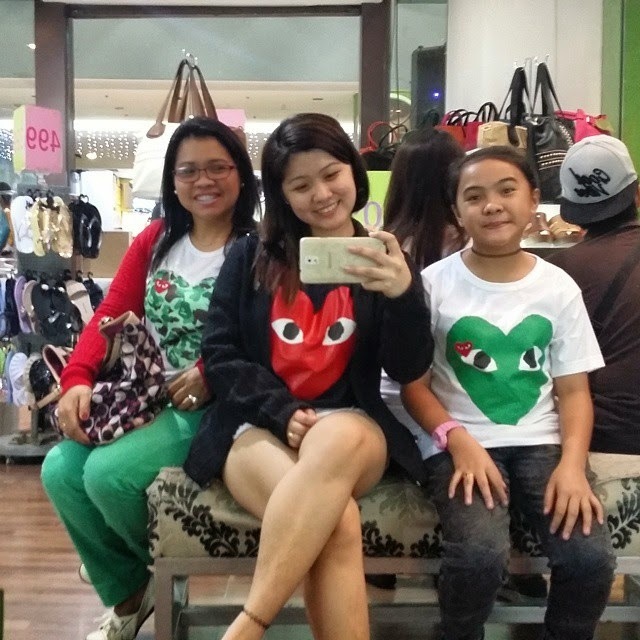 We went to SM Batangas, Robinsons Lipa and SM Lipa. We have tons of gift that was bought but we also have a lot of gifts that we still need to buy. Still, I'm blessed that I spend a weekend with my famILY. I can't buy gift for my MOM, DAD and SIS when I am with them. It won't be a surprise anymore. So I spend my gift shopping with my best friend. 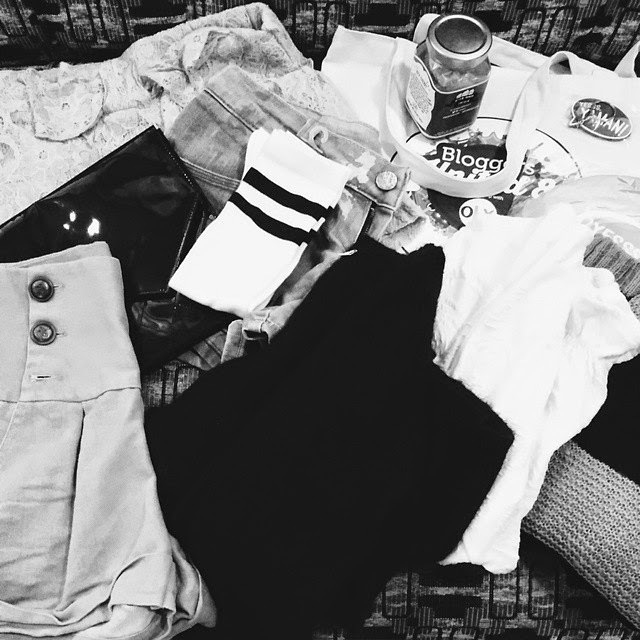 I buy an H&M knitted pullover for my sister, Aeropostale shirt for my dad and and a Mango formal cardigan for my mom. I also bought a Sunnies by Charlie shirt for my cousin. And I bought myself a shoes from So Fab! I really wanted to have a roshe run. But my Dad being my Superdad gave me more than what I want. 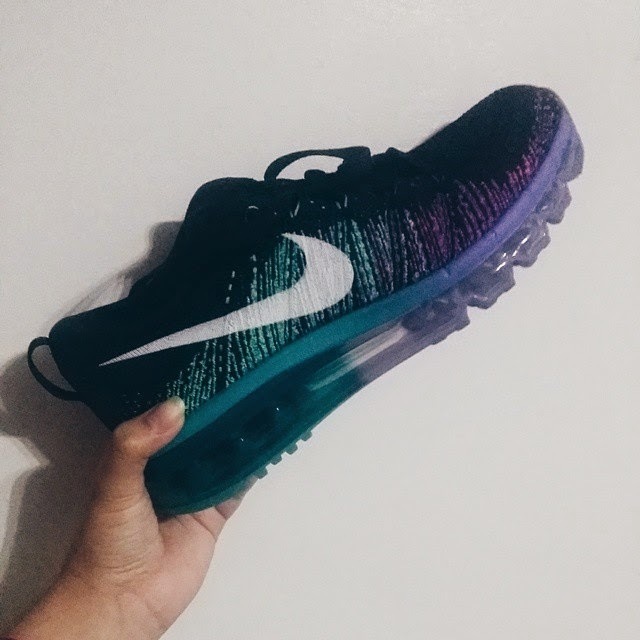 He gave me a flyknit max! His 2nd gift for me other than the personalized ring he let us have. Christmas Day! Us, being family oriented spent the Holidays together with lots of fun. We visited each other house together and asked gifts from our Aunts and Uncles, Lolos and Lolas. 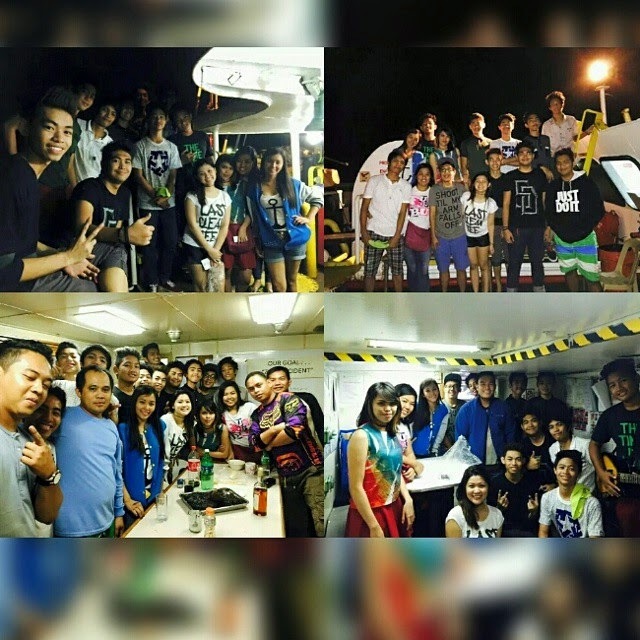 After that, we spend the night having christmas caroling at the ships currently anear our brgy beach. It was our first time and it was an amazing experience. We had 6k from the 4 ships we visited. 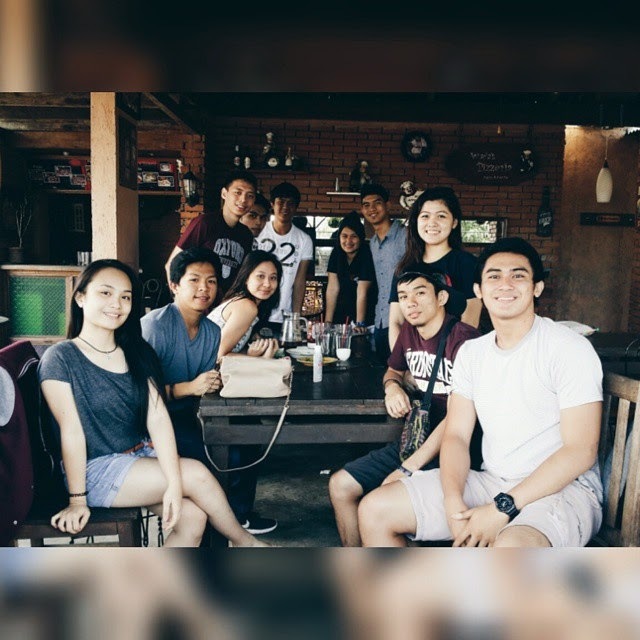 After 5 years, I spent time having a mini get together with my 2nd year HS classmates. It was not really planned. And even though we are just 12, it was fun. We eat at Tyron's restaurant. And then went to Airbase Lipa after to visit Calip's house and watch movies. It was fun because we reminisce the things that happened during those days. 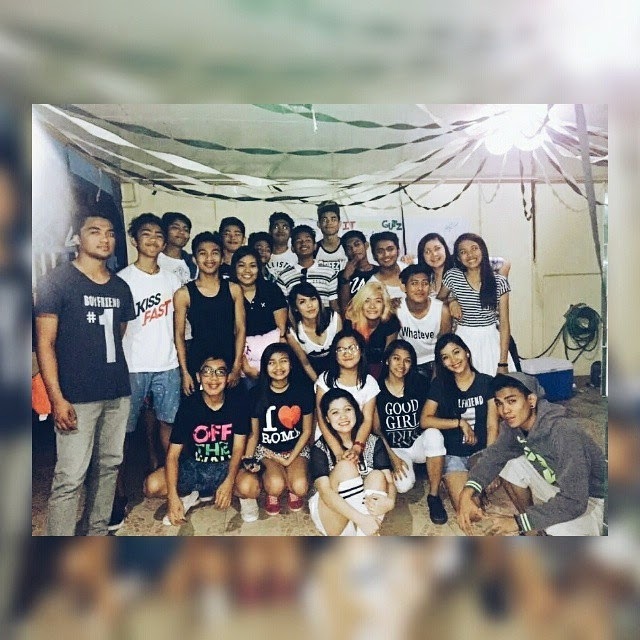 Hoping that when this happens again, we are complete or almost complete. My last for 2014. Thank you guys. !